In July this year I had the absolute pleasure of attending a workshop with Amy at Dewdrops Photography. 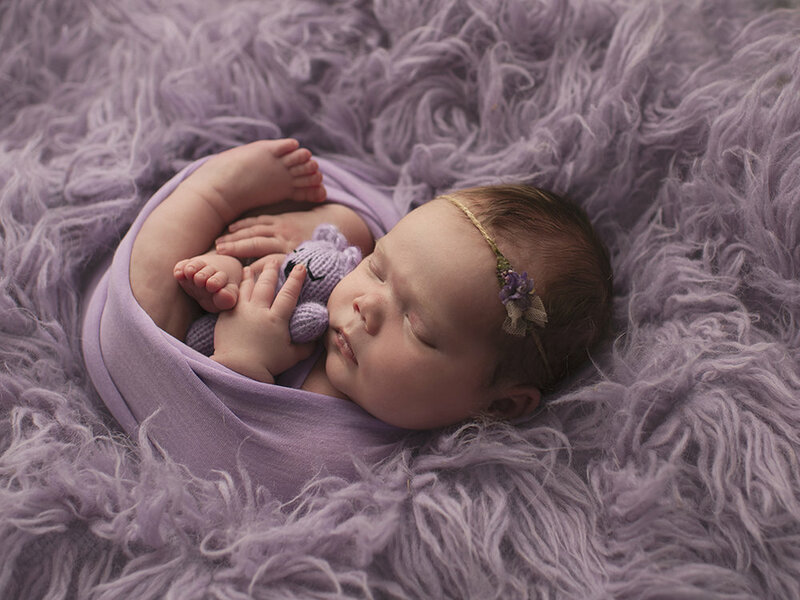 She specializes in newborn portraiture and I really learnt a lot and honed my skills. https://www.dewdropsphoto.com/ This is Amy's website, she really does amazing work. During the workshop Amy showed us the best way to pose baby, whilst being safe. Editing skin in photoshop, she showed us the best way to edit jaundice and blotches. Here are a few images I took at this amazing workshop!